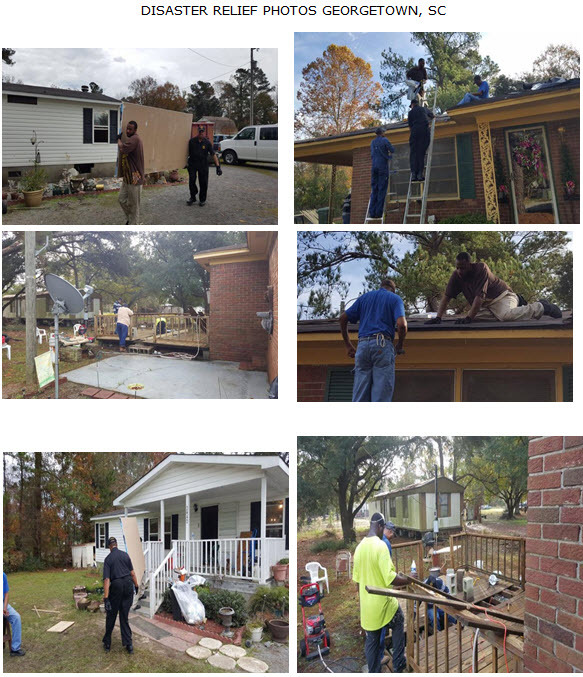 National Baptist Convention - Envisioning the Future Exceptionally - The Disaster Relief Team for SC Needs Your Assistance! We need men to go back to South Carolina, January 25-29, 2016. We will supply travel, housing and food. We also need contractors to come as well. We also need Men to sign up for our Disaster Relief Team so we can be ready to assist in all of the current Disasters. Please contact Harold Simmons (816-898-6828), Coordinator of Disaster Relief, National Baptist Laymen's Movement or MacArthur McGriggs (228-424-2912), Project Manager, National Baptist Laymen's Movement.